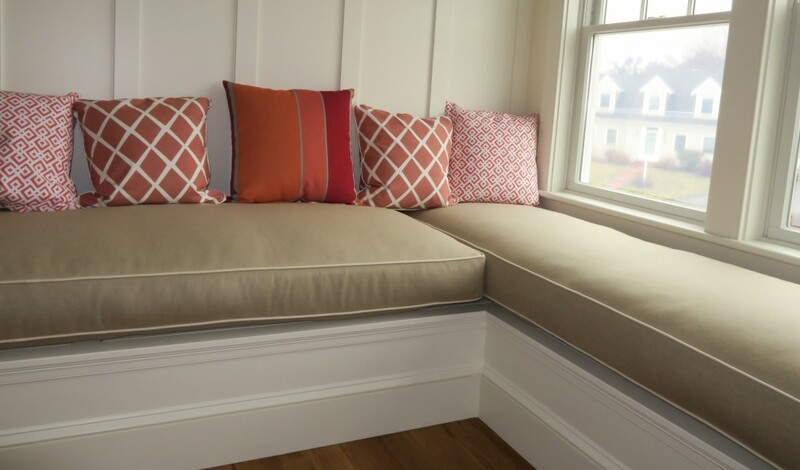 Welcome to the Upholstery Blog from Cape Cod. I’m Joe Gramm, owner and one of the upholsterers of Cape Cod Upholstery Shop, located on Cape Cod in South Dennis, MA USA. I started as an old fashioned apprentice when I was 16 and 42 years later, here I am blogging. I’ve been self employed since 1979 and here on Cape Cod since 1984. At Upholstery Blog you’ll find light hearted stories about being an upholsterer on Cape Cod, news about what’s happening in the furniture upholstery industry, tips for the do-it-yourselfer and general information to make sure you get the best upholstery job for your money. Have a question, see my “Ask an Upholsterer” page. If you want to learn more about me or Cape Cod Upholstery Shop, please click the link to my business site in the Links Menu. I have photo galleries of my work as well as a Resume page. So I hope you find Upholstery Blog entertaining as well as informative and by all means, please leave your comments!